℗ 2017 James Strain. Inner Current Recordings. 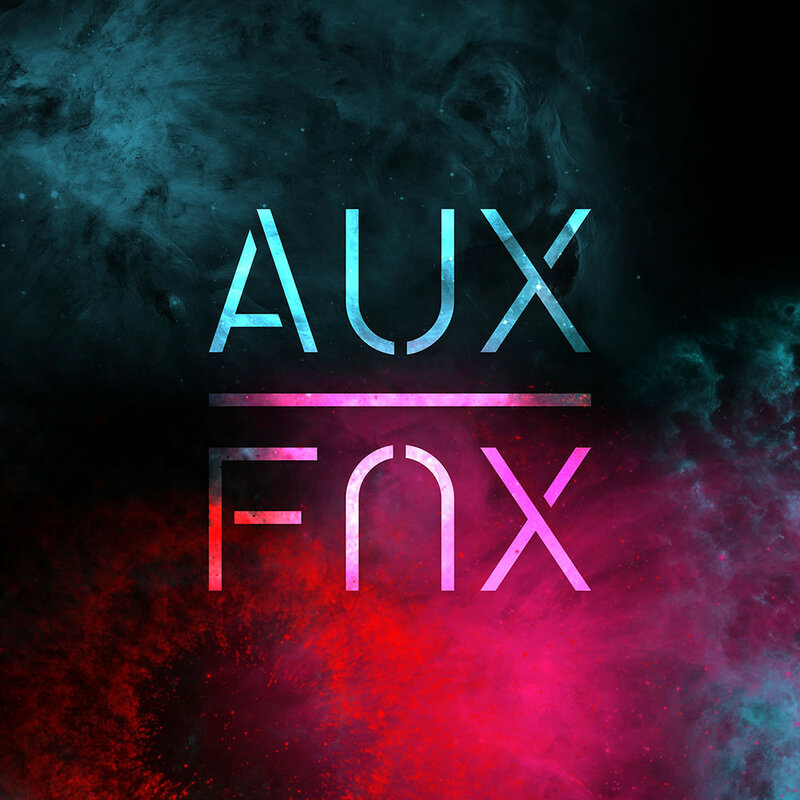 Auxiliary Phoenix is the brainchild of James Strain, a producer, multi-instrumentalist and DJ based in Carlow, Ireland. Representing Strain's musical background and influences, the EP Camelopardalis contains elements of jazz fusion, progressive rock, turntablism and hip-hop, with live fretless and five string basses, guitar and drums, accompanied by big beats and synthesizers, all brought together through modern experimental production.